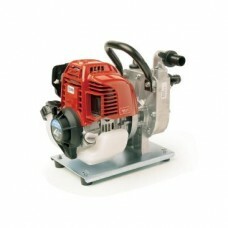 If you’re looking for a pump, Maleny Mowers stock the best! 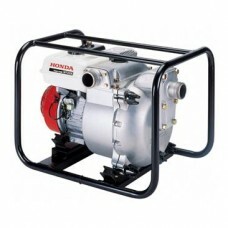 Honda are recognised for their legendary 4 stroke engines – easy to start start, plenty of power, reliable, quiet and fuel efficient. 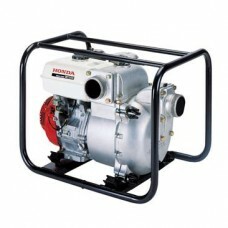 SPECIFICATIONS ENGINE GX25 DISPLACEMENT (CC) 25cc .. SPECIFICATIONS ENGINE GXH50 DISPLACEMENT (CC) 50cc FUEL TY.. 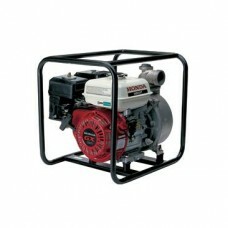 SPECIFICATIONS ENGINE GX120 DISPLACEMENT (CC) 118cc FUEL T.. SPECIFICATIONS ENGINE GX160 DISPLACEMENT (CC) 163cc FUEL T.. 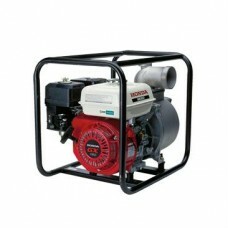 SPECIFICATIONS ENGINE GX240 DISPLACEMENT (CC) 242cc FUEL T..